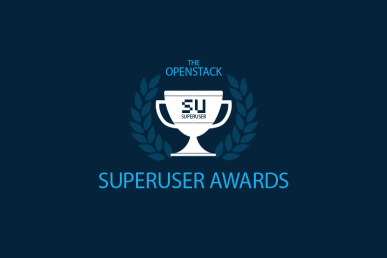 Whitestack is one of four nominees for the Superuser Awards to be presented at the OpenStack Summit Denver. Voting closes April 2. It’s time for the community to help determine the winner of the Open Infrastructure Summit Denver Superuser Awards, sponsored by Zenko. 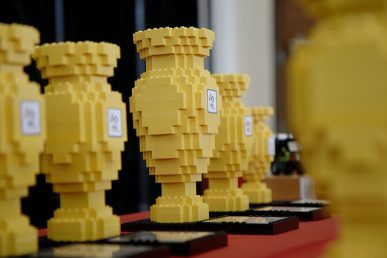 The Superuser Editorial Advisory Board will review the nominees and determine the finalists and overall winner after the community has had a chance to review and rate nominees. Whitestack is one of four nominees for the Superuser Awards. Review the nomination criteria below, check out the other nominees and rate the nominees before the deadline April 2 at 11:59 p.m. Pacific Standard Time. Whitestack is a startup focused on promoting the adoption of cloud computing in emerging markets (currently focused in the telecom industry), aiming to bring benefits of hyper scalability to places where it’s still uncommon. The Whitecloud team is a distributed team of developers who created their own OpenStack distribution (available in the OpenStack Foundation Marketplace), designed with an emphasis on simplifying deployment. 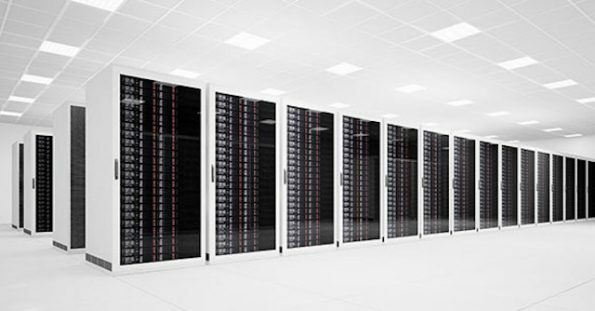 How has open infrastructure transformed your business? Emerging markets face the challenge of pursuing cost efficiencies and scaling fast, due to technical difficulties that large organizations can easily overcome. Our vision of “making OpenStack easy” fills a big gap, allowing small organizations start using OpenStack, learn from it in practice, and scale when required.With successful deployments in Latin America and Europe, the Whitestack model, where organizations deploy stacks with no secrets, have proved to be something customers appreciate and value the adoption risk.Most of our customers are small operations, with people delighted to experience innovative open technologies, and traditional Telcos, which are shifting to open technologies. These are the results after 3 years positioning the most important open source projects. Emerging markets face the challenge of pursuing cost efficiencies and scaling fast due to technical difficulties that large organizations can easily overcome. Our vision of making OpenStack easy fills a big gap, allowing small organizations to start using OpenStack, learn from it in practice and scale when required. With successful deployments in Latin America and Europe, the Whitestack model has proved to be something customers appreciate and value despite the adoption risk. Our customers are split between small outfits with people who are excited to work with innovative open technologies and traditional telecoms shifting to open technologies. How has Whitestack participated in or contributed to an open source project? We always share our vision of building telecom clouds with open technologies. As such, we regularly contribute to Superuser and other blogs, and speak at important industry events, like the Open Infrastructure Summit and ETSI OSM events. We are leading the first Open NFV showcase (with OpenStack and OSM), to demonstrate that multi-vendor NFV over a unified and open operator-controlled platform is possible! Thanks to these efforts, we’re one of the most respected and knowledgeable cloud organizations in Latin America and have built OpenStack deployments for very large telecoms. We contribute code to OpenStack and OSM projects. In OSM, we lead the development of very critical monitoring & NFV auto-scaling modules, and lead VNF onboarding efforts. What open source technologies does Whitestack use in its open infrastructure environment? Being able to offer a complete solution, based on open standards, is part of our mission, and for that we leverage the most robust and successful components. What is the scale of Whitestack’s open infrastructure environment? Our customers’ scale is not high, yet, but diverse, covering Latin America and Europe, as we are looking first for broader adoption, that will drive higher scale as a consequence (and not the opposite). What kind of operational challenges have you overcome during your experience with open infrastructure? Initially, most of our problems were during deployment and initial troubleshooting. We determined that those issues were going to be OpenStack blockers in many organizations. Therefore, we decided to fix the deployment process, and we are now facing the challenge to improve troubleshooting. Our current deployment mechanism is so easy, that we had asked customers to try it, by just sending the installer and basic directions in an email! How is Whitestack innovating with open infrastructure? Whitestack is innovating by positioning these technologies in markets that traditionally are very conservative, by providing high-quality training and content, developing engagement activities, and connecting different organizations by creating multi-vendor industry events. As a result, we have telecoms and companies using OpenStack, testing interesting (non-traditional) use cases, and working very hard to get more and more adoption, because we strongly believe that infrastructure must be open! Each community member can rate the nominees once by April 2 at 11:59 p.m. Pacific Standard Time. Learn more about the four nominees and rate them by April 2. 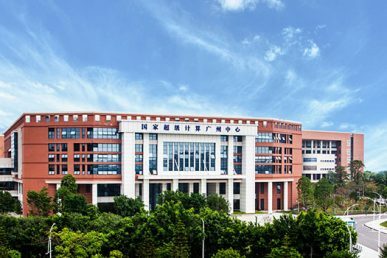 National Supercomputer Centre in Guangzhou, Sun Yat-Sen University is one of four nominees for the Superuser Awards to be presented at the OpenStack Summit Denver. You have until April 2 to rate them. Superuser Awards: Make your opinion count! Rate the four nominees for this edition by April 2 at 11:59 p.m. pacific standard time.